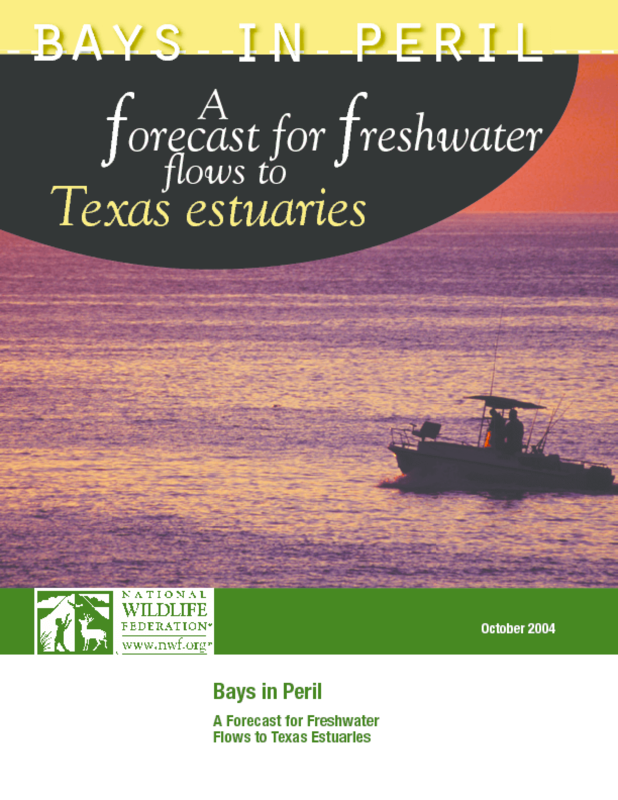 Takes a look at increasing water demands in Texas, and what would happen to the inflows to the seven major estuaries if existing water permits were fully used and wastewater reuse increased. Provides recommendations for action. Copyright 2004 National Wildlife Federation.